Summer Fruit & Flowers (Loose Leaf) is a bright, caffeine-free blend that combines summer fruits and flowers with creamy coconut. 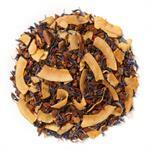 Davidson's Summer Fruit & Flowers (Loose Leaf) is a tropical brew with a fruity, floral finish. 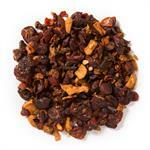 Organic rosehips, organic dried cherries, organic cinnamon, organic dried coconut, natural flavor and organic calendula flowers. 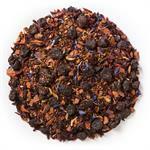 What an amazing tea! A true delight to the senses! 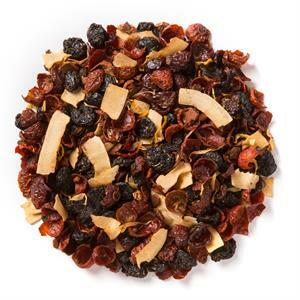 Fruity and floral tastes all at the same time with almost a peach scent.Have to use a good heaping tablespoon(or even a bit more depending on how strong you like it)and let it steep for 3-5 minutes. bet it's good served cold too! Will definitely be ordering again!